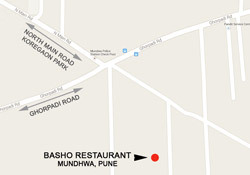 Basho Restaurants & Resort are name after famous Japanese poet Basho. Basho Matsuo was a 17th century Japanese Zen poet well known for his Haiku. Haiku is a Japanese short form of poetry giving a condensed expression and deep reflection of the world around. 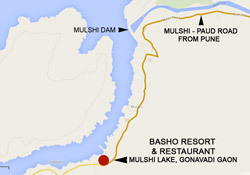 Basho is the iconic symbol of Japanese poetry in the west. 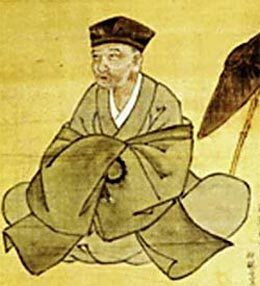 Born in a Samurai family, Basho sowed his interest in literature and poetry from an early age. He gave up his Samurai status to follow the path of learning Japanese poetry. He was famous and respected by many in the Japanese literary world, and he guided many students all around Japan. Later in his life, after he started following Zen Buddhism, his poetry carried a mystical essence of Zen.